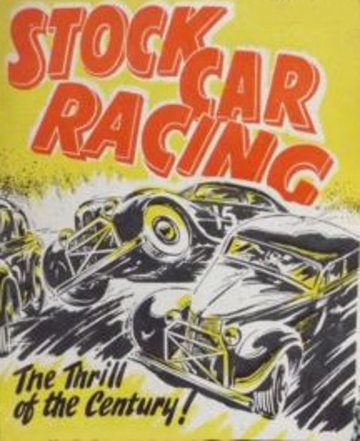 Stock Car Racing was introduced to the UK on Good Friday, 16th April 1954. The first meeting took place at New Cross Stadium, just off the Old Kent Road in London. Since then, over 6000 F1 meetings have been staged at nearly 100 different tracks, with over 5000 drivers taking part. 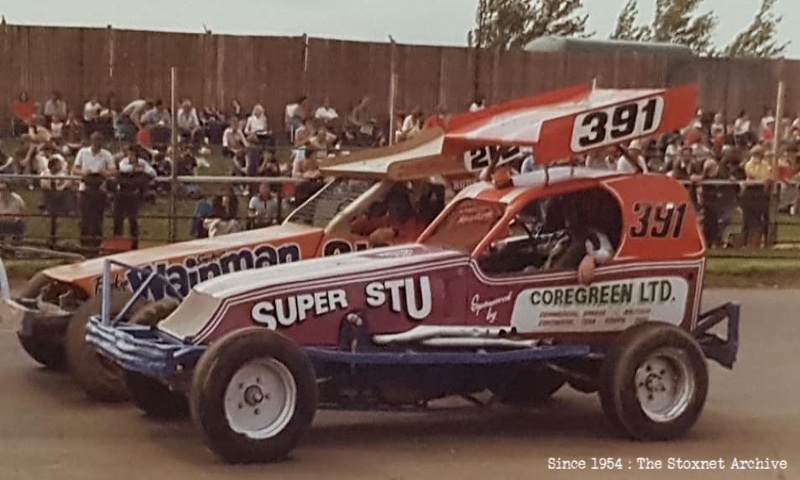 This website is an attempt to document the entire history of F1 stock car racing since 1954. It is not complete; it is currently, and probably will always be, a work in progress. Details of mainly the very early days of the sport are missing completely, and a few meetings have conflicting sources.